Courtney K. Taylor is an assistant professor of mathematics at Anderson University in Anderson, Indiana. 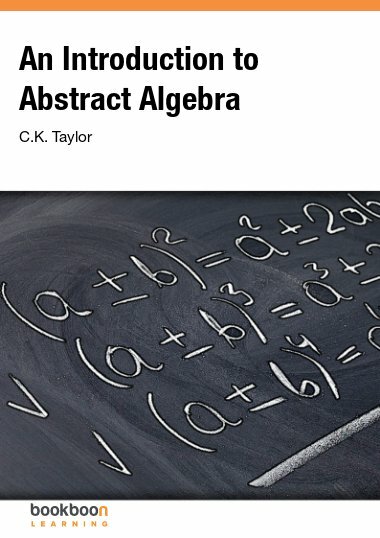 He teaches a wide variety of courses throughout mathematics, including abstract algebra. He received his Bachelor of Arts in mathematics, physics, and chemistry from Anderson University and earned both a Master of Science and Doctor of Philosophy in mathematics at Purdue University.